Hereford has been forced to give up its fixture this Tuesday, with its limited ability to water and a dry weather forecast leading to a risk of 'hard' going. 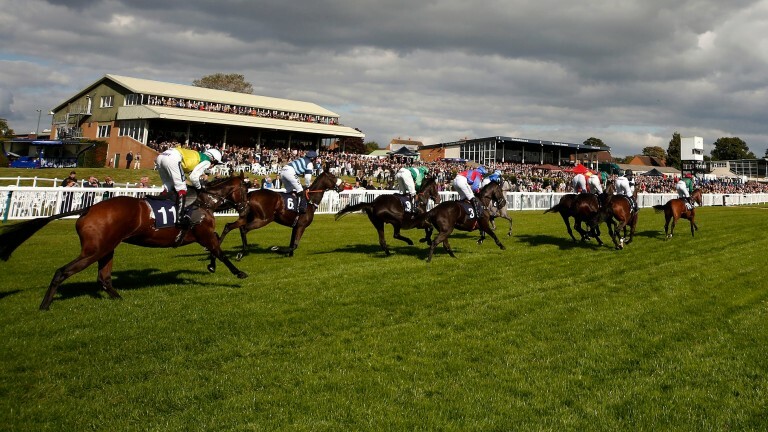 The track's opening fixture of the campaign last month was lost in similar circumstances, and once again the card will be transferred to sister track Worcester. Emma Marley, the BHA’s head of raceday operations, said on Friday: "Having walked the course this morning our inspectorate took a joint decision with Hereford to transfer Tuesday’s fixture to Worcester. Entries for the races to be staged at Worcester will reopen and close at noon on Saturday, with declarations on Monday. Jon Pullin, racing director at Arena Racing Company, which owns Hereford and Worcester, said: “Due to the unseasonably dry weather conditions and lack of recent rainfall at Hereford, the going is good to firm, firm in places. 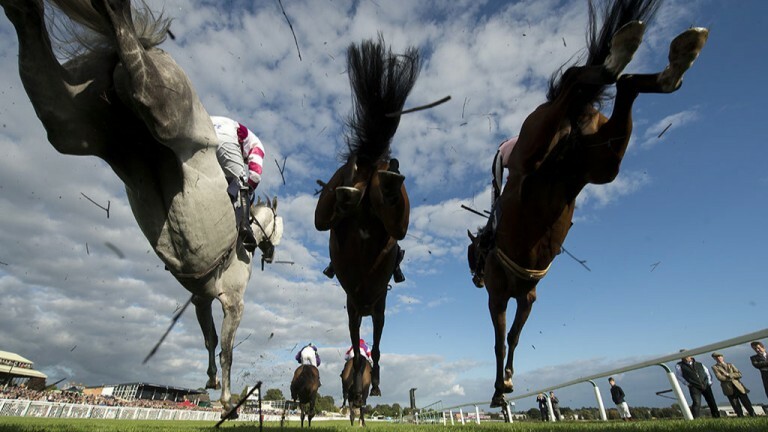 “With little rain forecast in coming days and no possibility of watering between now and racing, in consultation with the BHA inspectorate, and several trainers who had made entries, it has been agreed the fixture will move to Worcester, which can provide good jumping ground." "We're in an advanced stage of commencing the construction of a reservoir to ensure full watering capabilities at Hereford from next spring." Hereford reopened last October after being closed by Arc in 2012, along with Folkestone, which has remained shut and is extremely unlikely to reopen with a housing development planned.